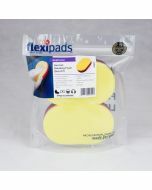 This is the Kent yellow foam applicator pad. 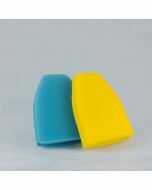 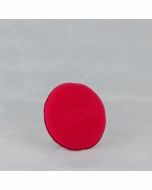 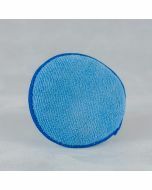 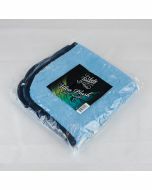 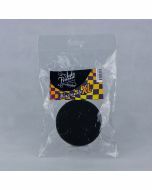 It’s a useful accessory and is normally used for applying glazes, sealants or waxes. 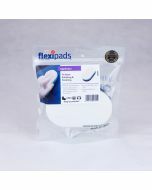 This size of the pad is 5 inches.